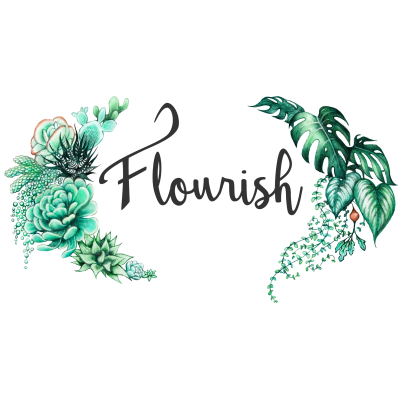 Flourish is seeking a new workshop instructor to teach our popular Succulent Terrarium Workshop for our corporate clients. This is a part time position and the hours vary from month to month, but on average our instructors teach 2-5 workshops per month, and occasionally assist at larger events. Pay starts at $20/hour; each workshop involves 6-8 hours of time including travel time. Please email us at hello@flourishbayarea.com if you’re interested, and include information about your experience with plants and with teaching. Thanks for your interest!